Be one of the first to enjoy this refreshing, recently refurbished and extremely unique weddings venue. Whether a large formal wedding or singing with old friends round a bonfire, we're dedicated to help you make your wedding as creative and quirky as you want it to be. 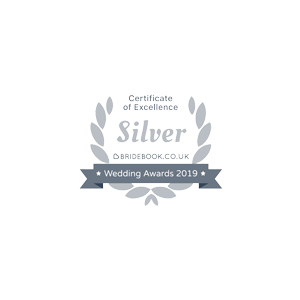 We deliver a truly unique and charming wedding experience, marrying a traditional venue with versatile contemporary touches. 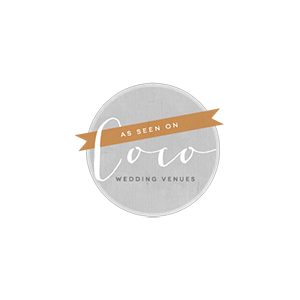 A permanent weddings marquee and carefully designed outdoor areas can accommodate large formal wedding dinners to bare foot dancing beneath the stars. Whatever your wedding dream, we will endeavour to realise it for you. An intimate tea-room with vaulted ceilings, cocktail bars, children’s puppet shows, vintage caravans, luxury winnebagos - anything is possible, so let us help you make your wedding day as unique as you are. Every wedding is different. We're passionate about creating truly memorable weddings to suit each individual couple. Choosing to hold your wedding here with all we have to offer is half the work done, letting you focus on enjoying it all! 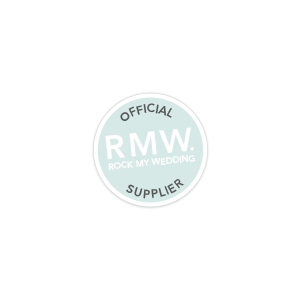 Once you've read our FULL BROCHURE just call - we can answer your weddings questions & arrange to show you round. 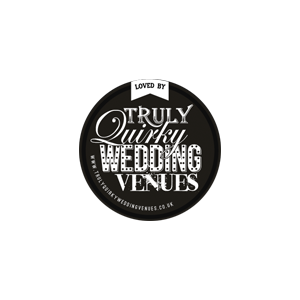 After you've seen all the venue has to offer, we'll run through your wedding wish list to see what you'd like us to take off your hands. Once we get to know you, we'll be happy to suggest ideas and styles to suit your wedding day or we can give you space to create it yourself.